Step 1: Right click on desktop and move mouse cursor on 'New' menu and then click on 'Folder' menu. 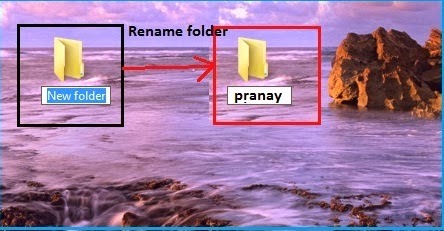 Step 2: Now you can rename (type your name) this folder name as shown in image below. 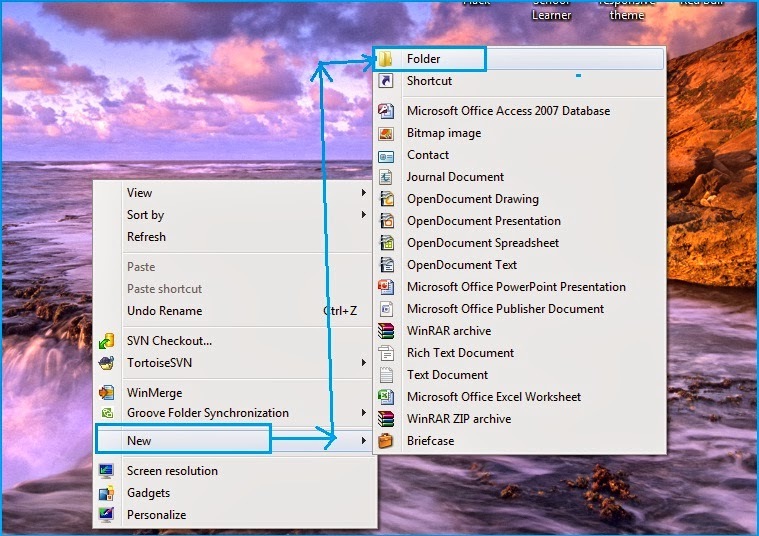 Step 3: Similarly you can create folder in any drive in computer, just open any drive and follows the same above steps.